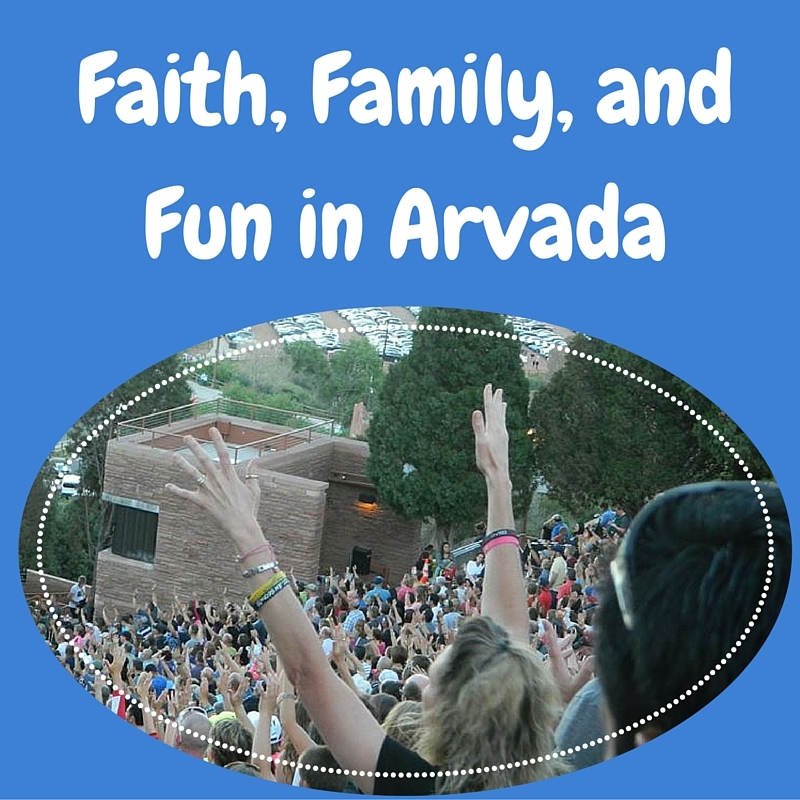 Welcome to Faith, Family, and Fun in Arvada! Christian Concerts, Family Volunteering, Bible Studies, Vacation Bible Schools, Churches, Christian Easter (Plays, Parties, and Seder Dinners), Christian Christmas (Plays, Concerts, etc), Christian Vacations and MORE. My husband went to be with Jesus in May 2016. Yes, I'm still grieving. I homeschool my kids. If you were in my position, wouldn't you travel around the country for a year? Many people think that with Family Christian Stores closed, there is no where to go. Read what I have to say about it here! I always know about the free, cheap, or Christian places to take my kids every summer. Would you like to know, too? All the Christian Events I can find are posted at my Facebook page. Check it out! What else is up with this website? Go to our ABOUT page to find out!